REGISTRATION FOR THESE EVENTS ARE FOR UNDERGRADUATES AND BY APPLICATION ONLY. These unique and exciting trips are open to a limited number of LeBow undergraduate students. You must apply to be considered for the experience. An application review committee will make the final selections on which students are chosen to attend. If you are interested in real estate and increasing your industry knowledge, come network with alumni working in estate development, property management, lending, risk management and portfolio management sectors of the real estate business! The agenda for the day will include visits to various companies related to real estate/management development as well as an evening reception with LeBow alumni. Students will be required to take LeBow transportation to the event and have the option to take LeBow transportation from this event. Students will have to be prepared to leave campus at 12:15 pm on Tuesday, April 23rd, 2019. Please submit a hard copy application to the LeBow Undergraduate Career Services Office (3rd floor of the Gerri C. LeBow Hall) or scan the required documents and email to ugcs@lebow.drexel.edu by Monday, April 15, 2019 at 12:00pm for consideration (incomplete and/or late applications will not be accepted). 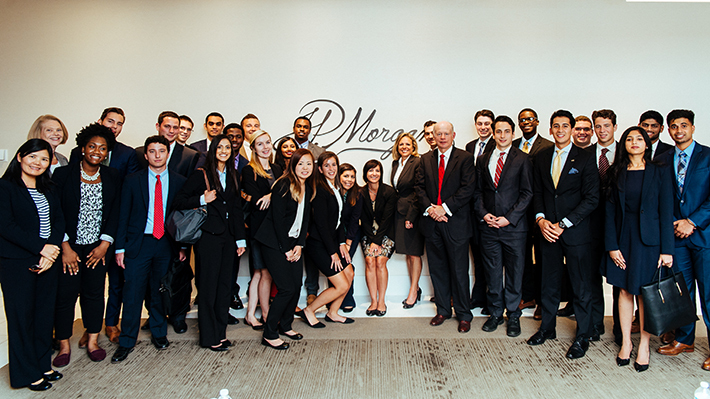 LeBow Career Services takes promising finance and marketing students to explore New York City. Check out photos from years past. LeBow undergraduates interested in marketing traveled to New York for site visits to Google and SAP and a networking reception at Hudson Yards. 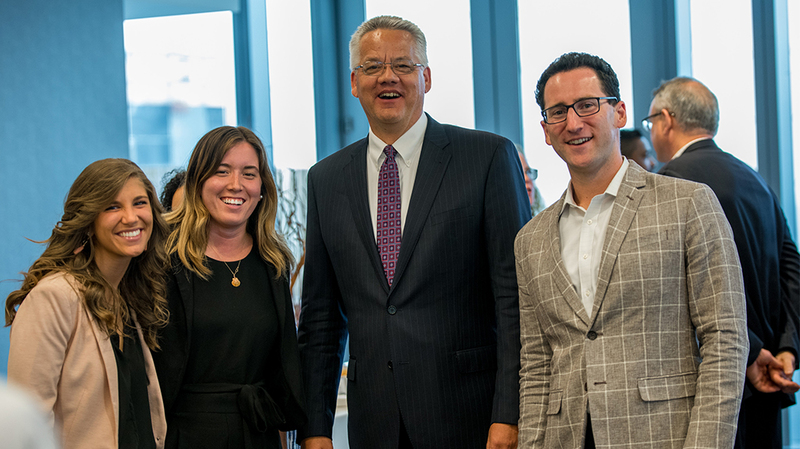 A group of undergraduate students interested in the financial industry traveled to New York for company visits and a networking reception with LeBow alumni.